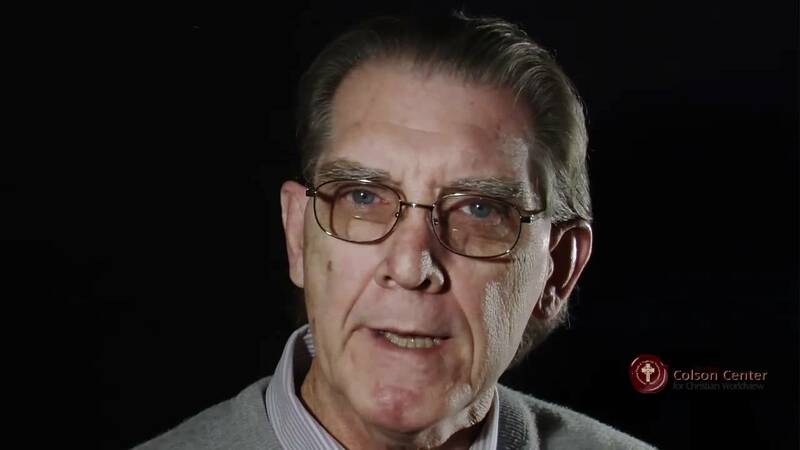 What Do The Good Works Of Jesus Mean? Theodore Roosevelt never pulled his punches! And you could never misunderstand exactly what he was saying. 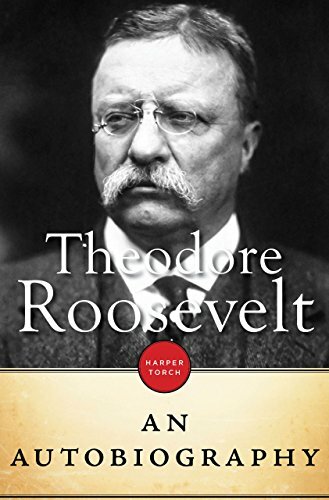 Check out my review of his autobiography by clicking here, and then enjoy some of these straight-shooter quotes from TR. More quotes coming soon! You can subscribe to this blog to be notified when more quotes are published, and you can also check out the quotes I publish daily on Tumblr. Good things—the best of things—usually require hard work. They don’t just come to us but we have to discover them. However, the good things are always worth the effort! 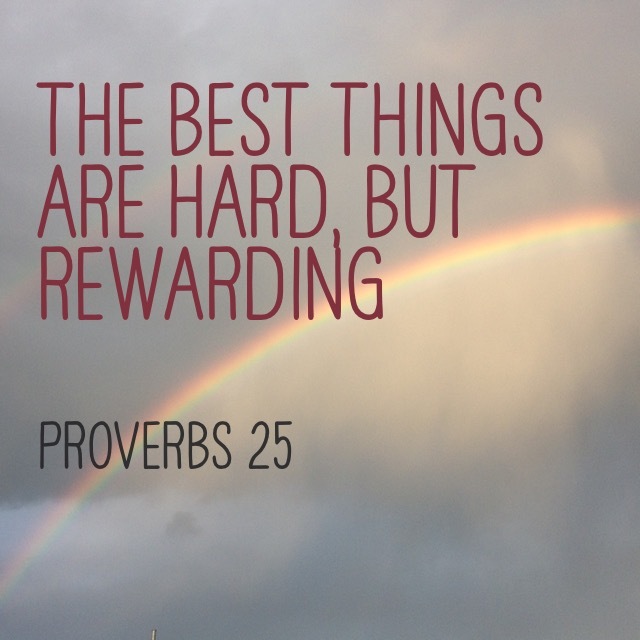 Good things are hard, but they’re so worth the effort! Never trust innocence of outlook in yourself or in other people when the statements of God’s Word are directly opposite (see Mark 7:21 and Jeremiah 17:19). 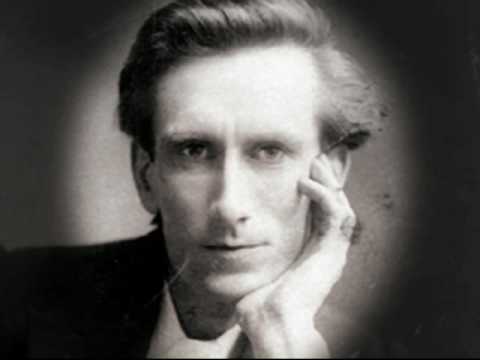 … It is difficult when convicted to turn to Jesus Christ; we turn to vowing; but unless we turn to Jesus in obedience and let His life enter in, it is hopeless, for we build again on the same old foundation. When the Holy Spirit convicts us, our natural human tendency is to (a) justify, (b) make excuses, (c) vow that we will never do that again, (d) ask a friend to help hold us accountable to better behavior, or (e) try to cover up with a lot of religious activity. What God wants instead is for us to run to Him. Just as we are. No pretenses. No excuses. No delay. He alone has the healing and restoration we desperately need. 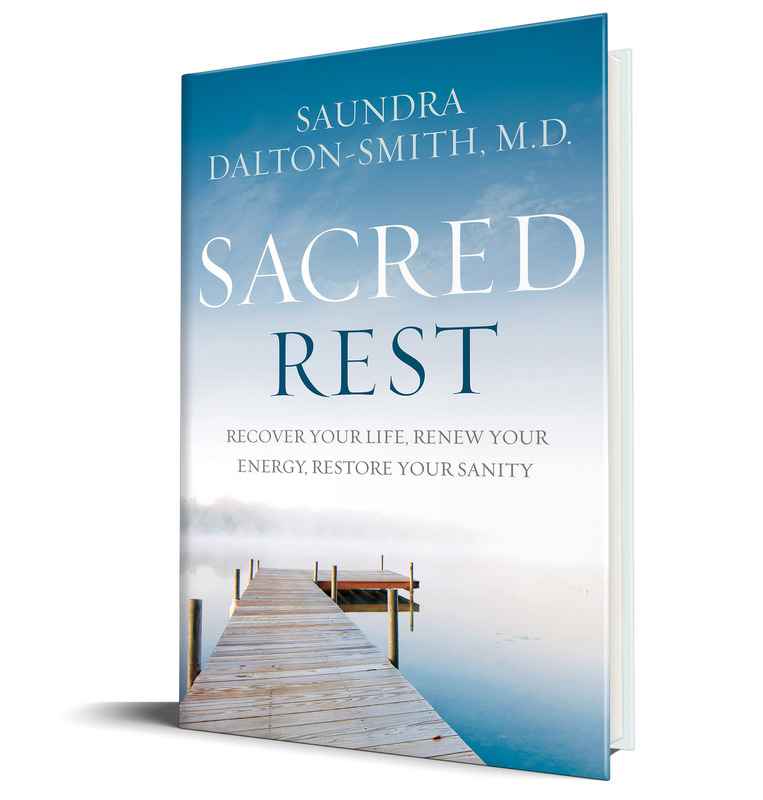 Medical doctor Saundra Dalton-Smith opens her book Sacred Rest with a telling line: “Let’s be honest; we are all just too busy. I am too busy to write this book, and you are probably too busy to read this book.” How true that is! We desperately need quality rest to recuperate from our busy lives, but we’ve fooled ourselves into thinking that rest is a waste of time. Some people mistakenly think that sleep is rest. But, as Dr. Dalton-Smith quickly points out, that isn’t true. Sleep is required for our good health, but sleep is a natural by-product of rest. Rest isn’t just taking a nap; it goes so much deeper and wider than that. In Sacred Rest, you will learn not only what parts of our lives need rest, but also some highly practical ways to get that rest we so desperately need. This book is not written in medical terminology, but in easy-to-understand principles that anyone can grasp. Please!—Make time in your busyness to read this book on rest so that you can learn how to be the most you can be without burning yourself out. 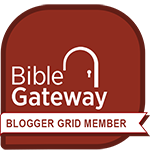 I am a Faith Words book reviewer. King David was intimately confident that God would hear his prayers. No matter what—even if David had sinned. The prophet Nathan confronted David after David had committed adultery with another man’s wife, gotten her pregnant, and then had her husband killed to try to cover up their affair. David assumed he had gotten away with it, but God sent Nathan to tell David that He knew all about it. David immediately went to prayer. His prayer is instructive for us when we sin too. 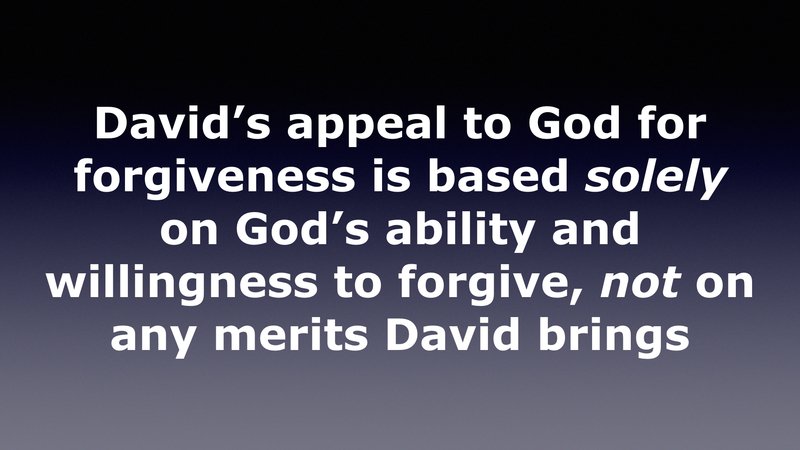 David’s appeal to God for forgiveness is based solely on God’s ability and willingness to forgive, not on any merits David brings. David also tallies up God’s side of the ledger: You are right, You are just, You are righteous. We might be tricked into thinking that a Perfect Being like this wants nothing to do with a sinful creature like you and me. But this is completely wrong! David appeals to God’s unfailing love, and Your great compassion. He lists God’s desire to cleanse, wash, blot out sins, restore, and release from blood-guiltiness. Sin is all on me! Restoration is all on God! God is quick to forgive. Are we equally as quick to ask for His forgiveness? Lord, You have been favorable … You have forgiven … You have covered all their sin. Selah (Psalm 85:1-2). God’s favor, forgiveness, and covering of sin. Justice would say that God doesn’t have to do any of these things. The people sinned—they violated the holy law—and thus deserve death. But pause and consider this [that’s what Selah means]: God instead shows His favor, deliverance, and forgiveness. All His anger has been turned away! How do we respond to this? The psalmist asks for restoration and revival. Revival comes when we turn back to God and turn away from our sin, and here we see God initiating revival … making revival possible. 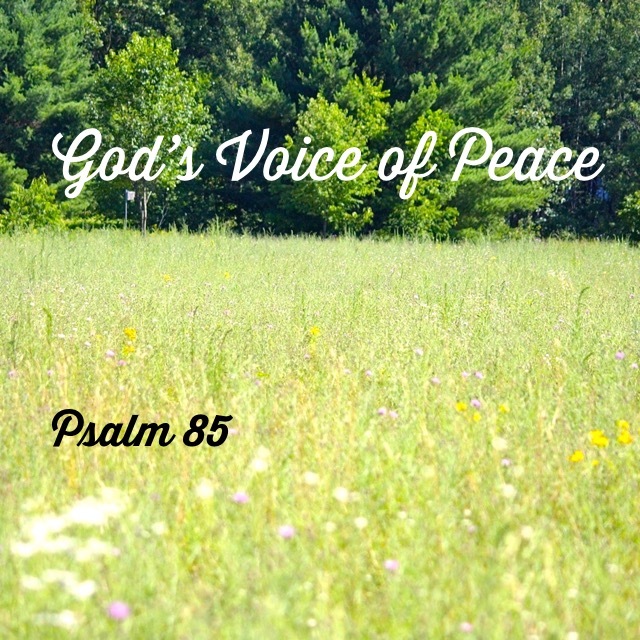 Listen to God’s voice: He speaks peace, which allows us to experience revival. Jesus didn’t say, “Go and sin no more; I do not condemn you.” No! He said, “Neither do I condemn you, now go and sin no more” (John 8:11). The removal of the wrath of condemnation makes the revival of the soul possible! God, You are so good! So loving, kind, merciful! Showing Your favor to all who will listen to Your words of peace!